At the Chicago Summit in 2012, NATO leaders stressed the importance of expanding education and training. 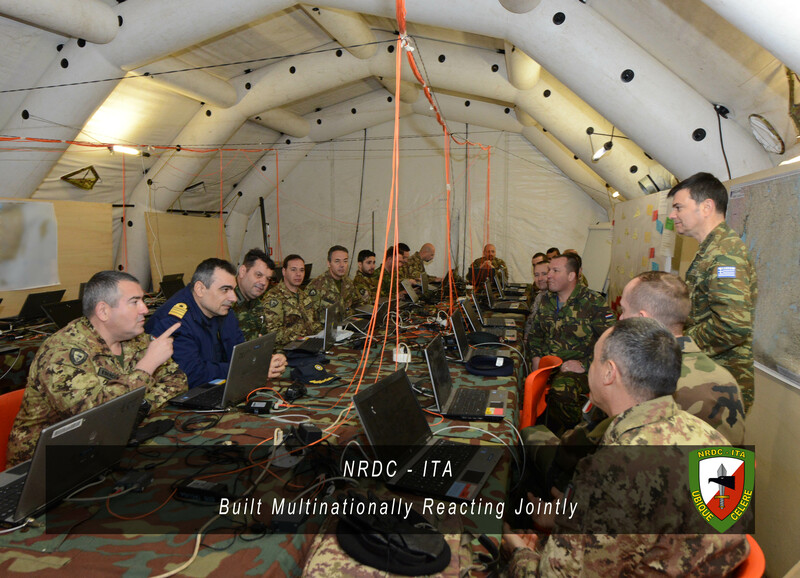 At the most basic level, this implies individuals understanding each other and, at a higher level, it implies the use of common doctrines, concepts and procedures, as well as interoperable equipment. 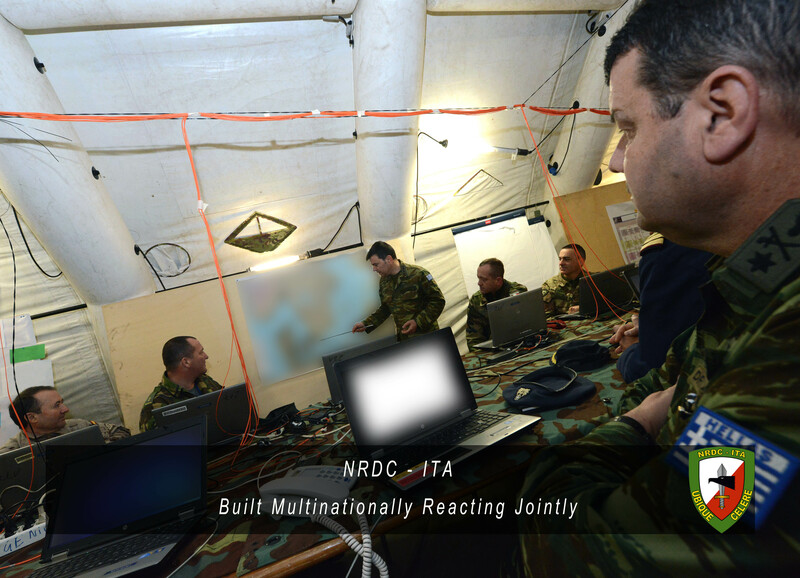 Forces also need to increasingly practise working together through joint and combined training and exercising, after which they need to standardize skills and make better use of technology. 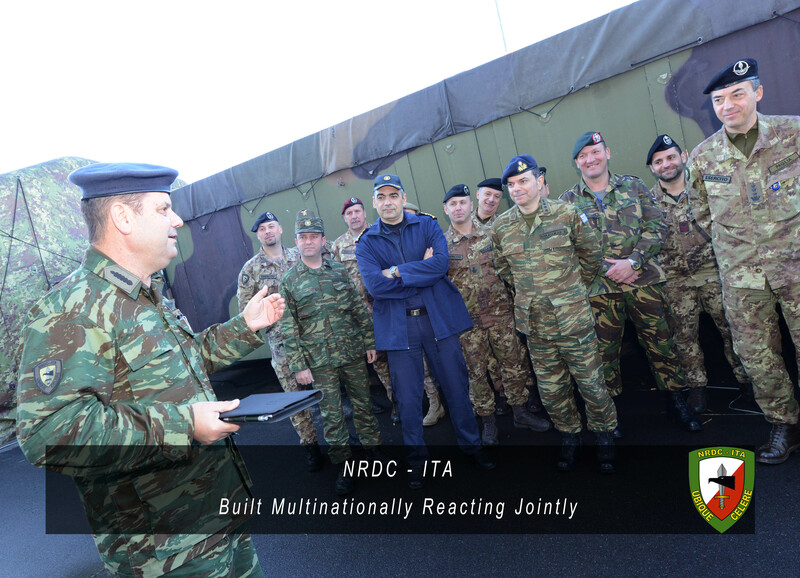 In this context NRDC - ITA operates and instructs his personnel with constant exercise and training.